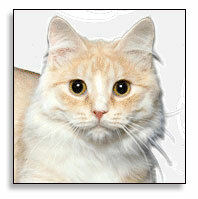 Pendraig Siberian Cats started with a red tom in 2003. We had our first litter in 2005 - full of reds including two red females. 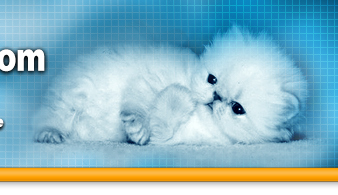 We are a Siberian cattery that is dedicated to natural rearing and genetic diversity. We have an exclusive foundation line denoted by the surname SunFire that is unique to the breed. Although Siberian Cats are still considered a rare and relatively new breed as far as pedigreed breeding is concerned, the origins of the breed dates back over a thousand years. The land race Siberian Cats developed under the harsh conditions of the Russian and Siberian winters, living off the land on farms and later in cities. It is our hope that our database can be shared with others. It is our dream to see a knowledge bank for current and future breeders created and preserved. 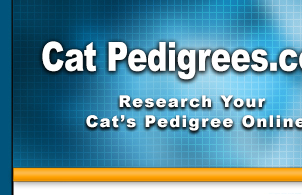 We welcome accurate pedigrees to be added and if you find a mistake within our database please be sure to let us know.